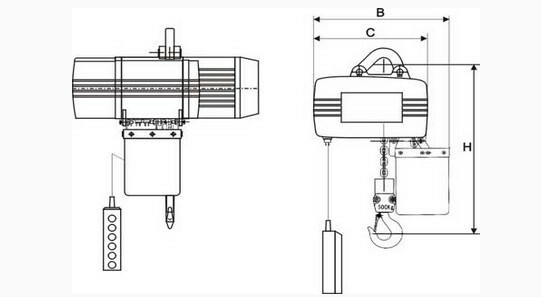 Be surethat the supporting structures and load-attaching devices used in conjunctionwith this hoist provide an adequate safety factor to handle the rated load plusthe weight of the equipment. Just consult a qualified structural engineer, ifin doubt. 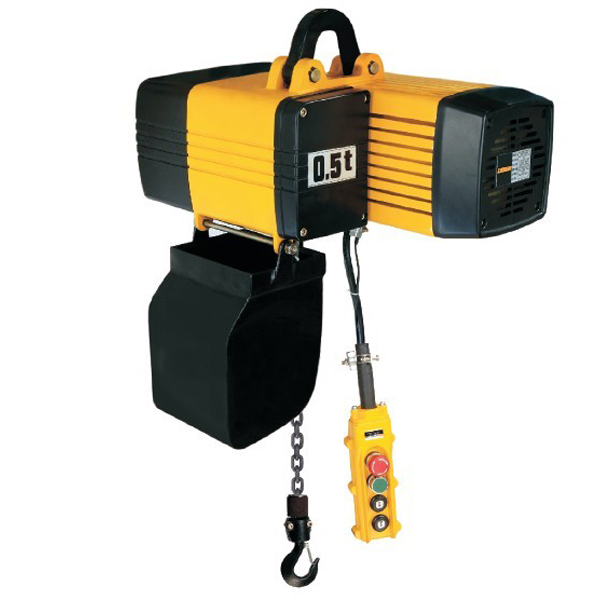 This equipment is not to be used for lifting, supporting, or liftingor supporting loads over people, or transporting people. Beforeinstallation, read owner's manual for additional warnings and precautions. Notfor use in an explosive environment.